Attention real estate investors, wholesalers, and Realtors. 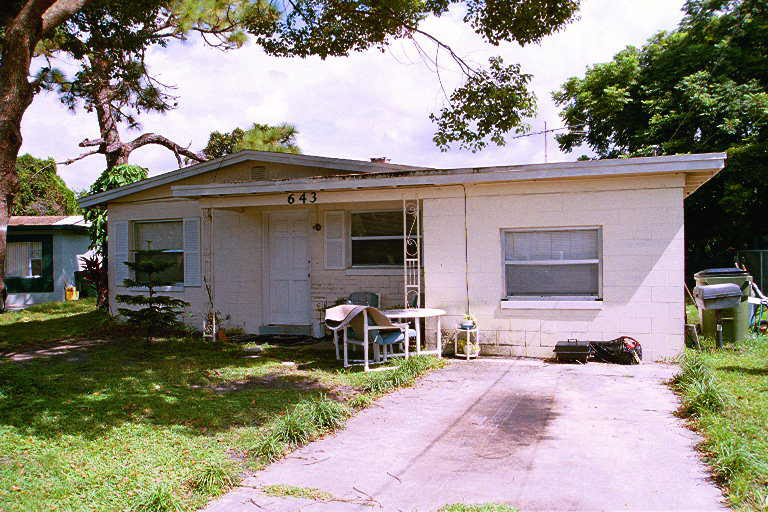 We buy houses Florida and contract assignments cash. Attention real estate investors, wholesalers, and Realtors. 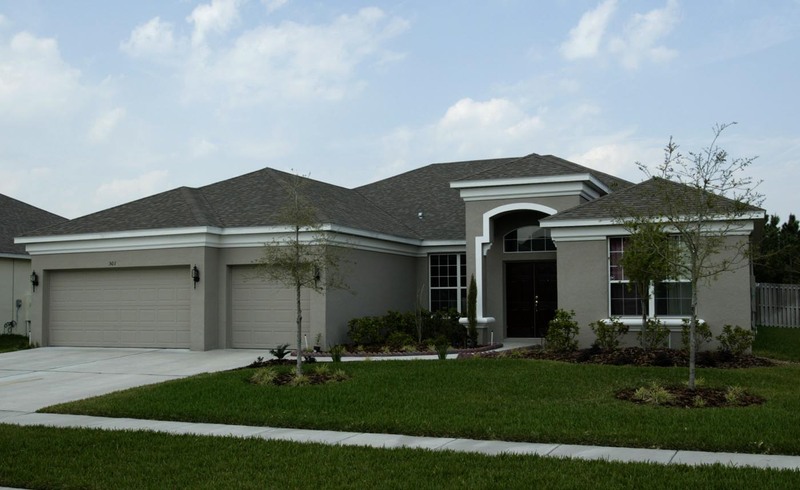 We buy houses Florida Orlando. We buy houses Florida cash. Sell contract assignments to us. We buy from wholesalers, investors, and Realtors. Florida real estate investor. Orlando, Kissimmee, Palm Bay, Port St Lucie, Miami, Jacksonville, Spring Hill, Clearwater, Tampa, St Pete sell your deal. WE BUY HOUSES FLORIDA CASH. WE BUY FROM REAL ESTATE INVESTORS, WHOLESALERS, AND REALTORS. Call our 24-hour recorded message line at 407-739-5773 or our office toll free at 877-389-7318. Investors, wholesalers, and Realtors often contact us asking "what are you looking to buy?" or "what is your investing criteria?" So this page is to assist in answering those questions. We want your extra deals that you need to unload quickly. We have plenty of cash, credit lines, and access to private lenders, so money to close is not an issue. We typically can close in 2-3 weeks, subject to inspection, for deals under $200,000. If you are a new investor and need advice, assistance, tutoring, we can help you. We do not have a formal training program but want to help new people succeed. Additionally we recommend that you join a local real estate investor association/club like Central Florida Realty Investors. If you are a Realtor or real estate broker, we understand. Our principals are also licensed. We will make sure that you get paid and protect your full commission. If you have a listed property, we will let you take both sides of the commission for a win-win transaction. Below is our buying criteria. However this criteria is an "ideal" property. We will look at anything and if it will not work, we will tell you what number will work. 3 bedroom (or bigger) concrete block single-family homes. 2 bedroom (or bigger) condos and townhouses. Platted vacant lots in urban/suburban residential neighborhoods on paved streets. We will also look at smaller homes and condos, frame homes, larger land tracts, mobile homes on owned land, commercial, and multi-family but the price / terms need to be pretty fantastic. Anywhere in Florida – in fact anywhere in the United States. The further from our Orlando Florida headquarters though, the better the price / terms need to be. We work in metro Orlando, Tampa, St Pete, Sarasota, Fort Myers, Ocala, Gainesville, Fort Lauderdale, Miami, Port St Lucie, Daytona Beach, Jacksonville, and Tallahassee to name a few places. We love working class neighborhoods. We love middle class neighborhoods. Properties that are in war zones, high crime, busy roads, next to commercial, next to eyesores, rural with non-paved roads, or otherwise not family friendly are not completely out of the question, but the price / terms again need to be fantastic. High end homes and mansions are fine but need to be incredible deals for us to pay cash. Otherwise they need to have some sort of creative financing or longer-term option available to minimize our risk. Obviously cosmetic rehabs are the most desired but often harder to get better deals on. Heavy rehabs including sinkhole, fire, and storm damage are fine. Just need to be priced accordingly. We have dealt with about every repair issue you can think of, so bring us whatever you can find. Rule of thumb – 60% of after-repaired value (ARV) minus repairs for most houses. Price range – We prefer to pay under $200,000 for homes. We love homes under $100,000. We certainly will pay more money for high end homes, 2 to 4 family, multi-family, and commercial deals if the numbers make sense. We always prefer a good price over good terms. Good terms mean things like lease option, option contract, seller financing, subject to existing mortgage, split funding, and similar creative financing deals. Sources for finding great deals: We do not care where you find the deals. If you are not sure where to start looking, check out our blog articles about 101 ways to find them. Ways to find them 1-50 ---- Ways to find them 51-101 . We do have a few exceptions to what we want because we are not interested in deals that everyone already knows about and have been heavily marketed online. We do not want properties from the MLS (multiple-listing service) unless it is for significantly under the asking price. We do not want properties that have been recently purchased at courthouse foreclosure auctions. We do not want properties that have been recently marketed on wholesaler or other investor email lists. We will consider REOs and short sales and are willing to wait the time necessary to see these deals close even if it takes many months to get them finalized. Structuring the deals: Ideally we like FAR/BAR As-Is contracts (or the standard Realtor contract if outside of Florida). We pay all closing costs except mortgage payoffs, unpaid taxes, liens, and assessments. We expect the property to be vacant and keys given to us at closing. We prefer to use a title company selected by us if at all possible. If you are a real estate broker or Realtor, you can keep both sides of any commission on the deal. If you are an investor, you are welcome to simply put the property under contract with the owner and assign it to us. You will get paid your assignment fee upon closing. Again we are certainly willing to look at any deal you bring to us regardless of price, terms, location, or criteria. But we do want good deals where the numbers truly make sense. We want to help make you money so that you are successful and bring us more deals in the future. Sell house for cash. We buy sinkhole houses. We buy real estate contract assignments. Real estate investor. We buy from wholesalers. Learn to wholesale real estate to a cash buyer. Orlando, Deltona, Kissimmee, & Apopka investors sell us your deals. We buy homes cash.